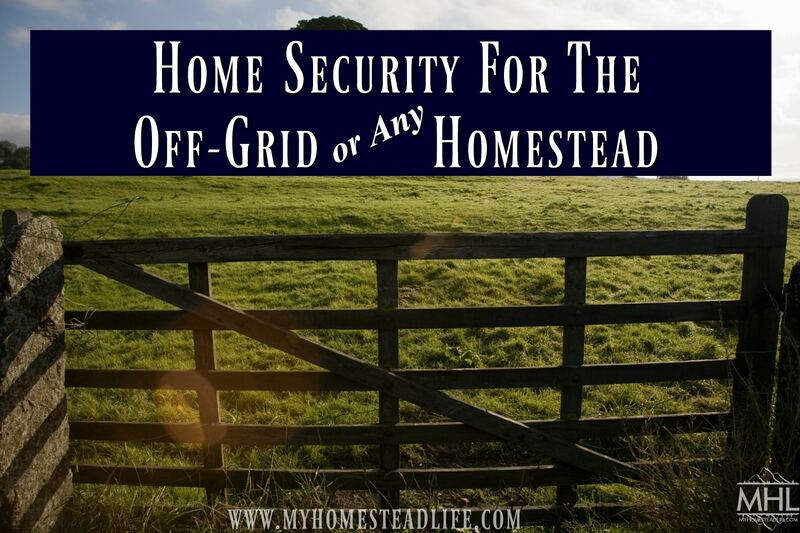 When moving out to the country or off the grid, isolation and security do not always go hand in hand. 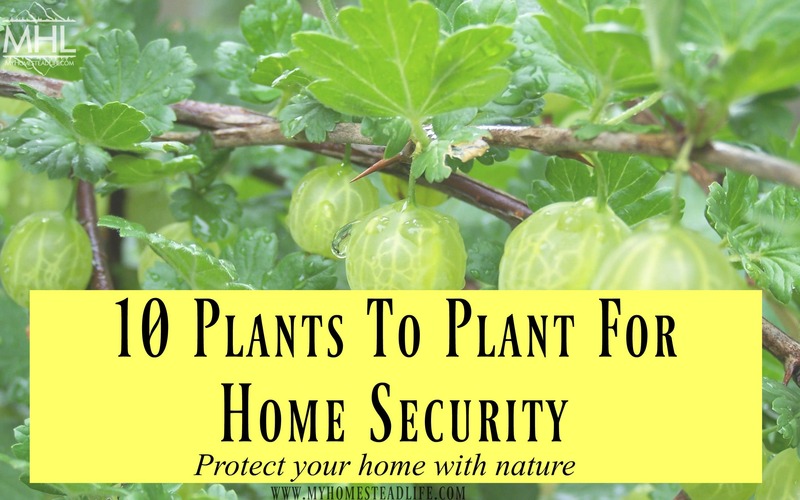 Chances are if your future property has neighbors, it also has trespassers. 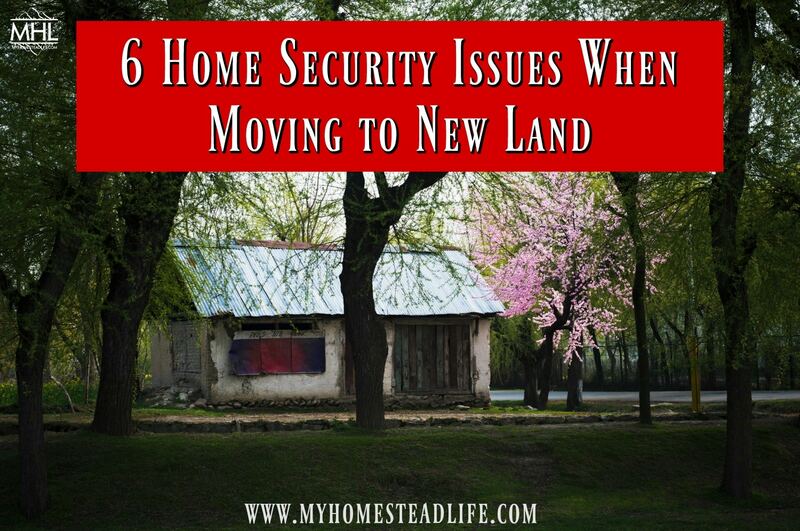 Here are 6 home security issues when buying new land and tips to help protect both yourself and your family.